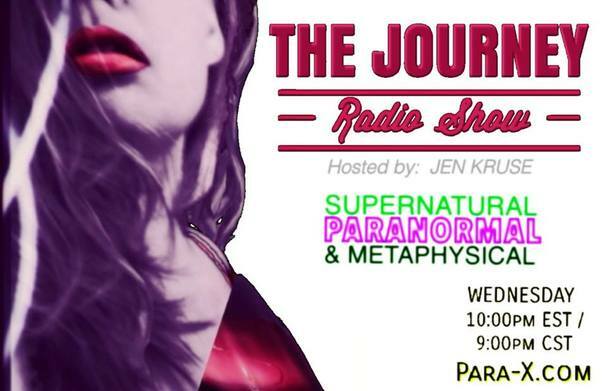 She-Squatchers (Jen & Jena) welcome Rodney Adams to THE JOURNEY Radio Show to discuss the aggressive bigfoot encounter he had deep in the woods. My name is Rodney Adams, but my friends call me Rod Mac. I've always been into the paranormal, and Cryptid legends, since I was old enough to read. I have spent most of my life in the woods, in some shape or form. I had my life changing Squatch encounter in 2004, in the Red River Gorge in KY, and I've been researching it ever since.